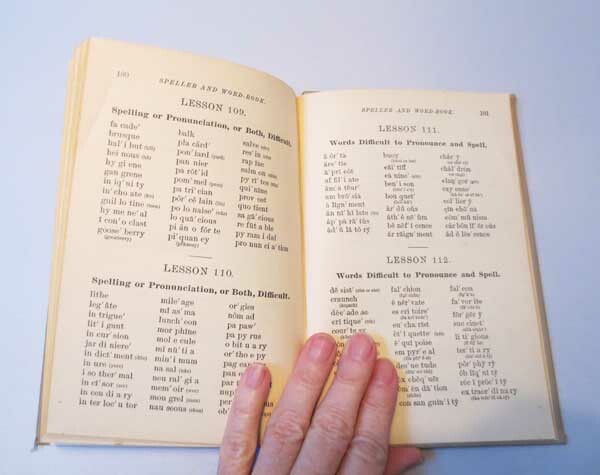 A room full of well-priced, used books is intoxicating to me. It’s easy for me to go overboard and buy books that appeal to me even when I know they have little resale value. So yesterday when I walked into the room I told myself I’d buy JUST a FEW books…just the BEST of what’s left from the second day of the monthly library book sale. Hmmm…does 11 count as a few? In no time at all I had filled up my cloth shopping bag to bursting and this was just in the children’s room alone. I never made it adult area of the sale. Needless to say I think I found some gems. All have a couple of condition issues but nothing hideous. 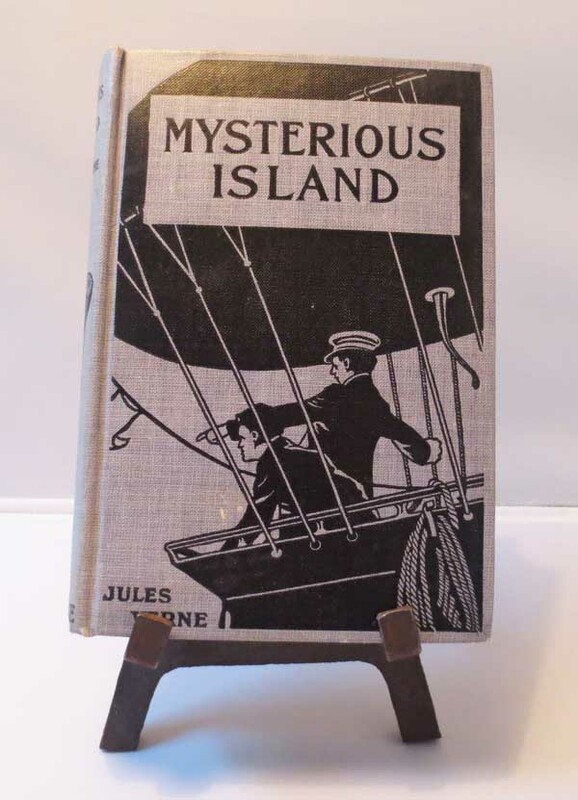 Here’s one of my oldest finds, a Jules Verne “Mysterious Island” circa early 1900s (no pub date). Don’t you love the cover? 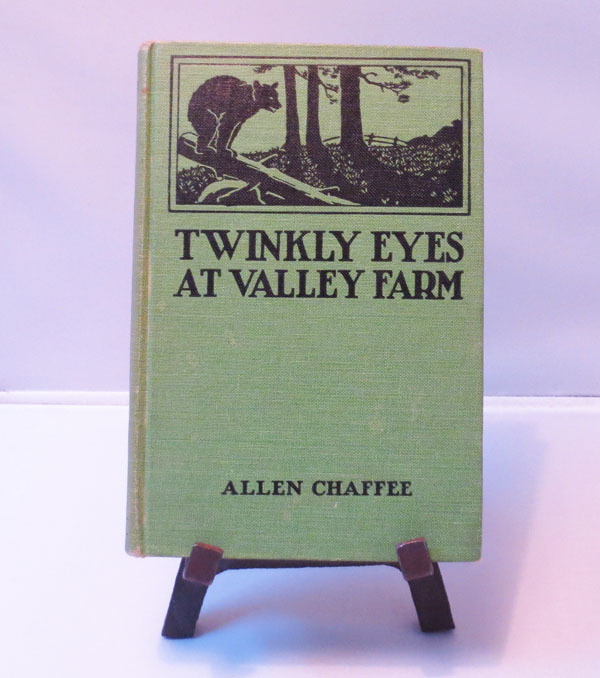 And another oldie, “Twinkly Eyes at Valley Farm” published 1926. 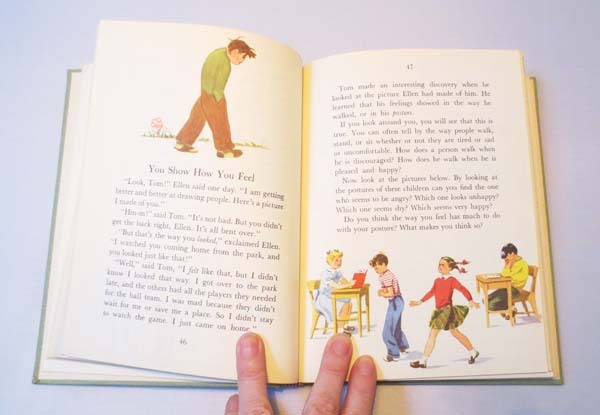 And what about this 1956 paperback version of “The Wizard of Oz” complete with awesome artwork? Wouldn’t you just love to color this in? And this “Wilderness is a Book” book looked intriguing and had great artwork. This is not all of them, but you get the idea! Soon all of these will be in my Etsy book store, Second Life Books, but feel free to contact me if you are interested in any of these.